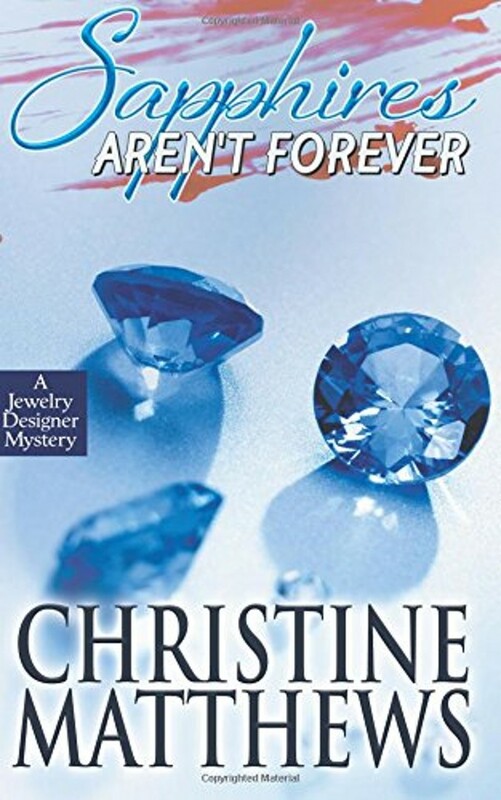 A random act of violence sets the stage for SAPPHIRES AREN’T FOREVER, a chilling novel of mystery and suspense, as one woman faces an unseen adversary…and an unforeseen future. Chloe Weber, once a promising law student, still can’t remember the details of the crime that stole one of her best friends’ lives…and forever changed hers. Fearful of the big city dangers in Chicago, she finds refuge in Endo, a small “artsy” town found along the northern shores of Lake Michigan. 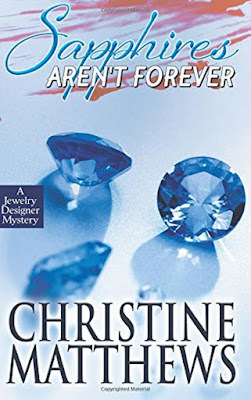 A wannabe jewelry designer, Chloe meets a kindred spirit in Dinah, who helps her get settled. But all the while, the mystery of what happened to Chloe and her friends is heightened when the second of the victims is found murdered. Chloe realizes she’ll never be at peace until she takes matters into her own hands—despite the protests of her cop-boyfriend--and unravels the startling reason behind the vicious attacks.